This is a new collaboration with TFA’s new curator PeterVan. Subscribe here. Read the first issue here. Welcome to my brand-new Digital Ethics newsletter, a weekly set of curated articles and must-reads from the intersection of technology and humanity, handpicked by me and my team. 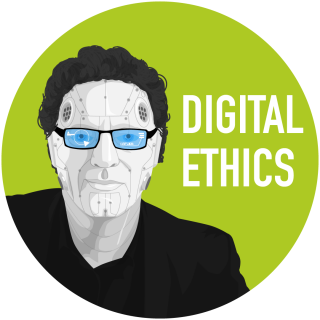 As many of you may know, Digital Ethics is one of the core themes in my 2016 book Technology vs Humanity; one that has now become prominent in all of my work and in most of my keynotes. 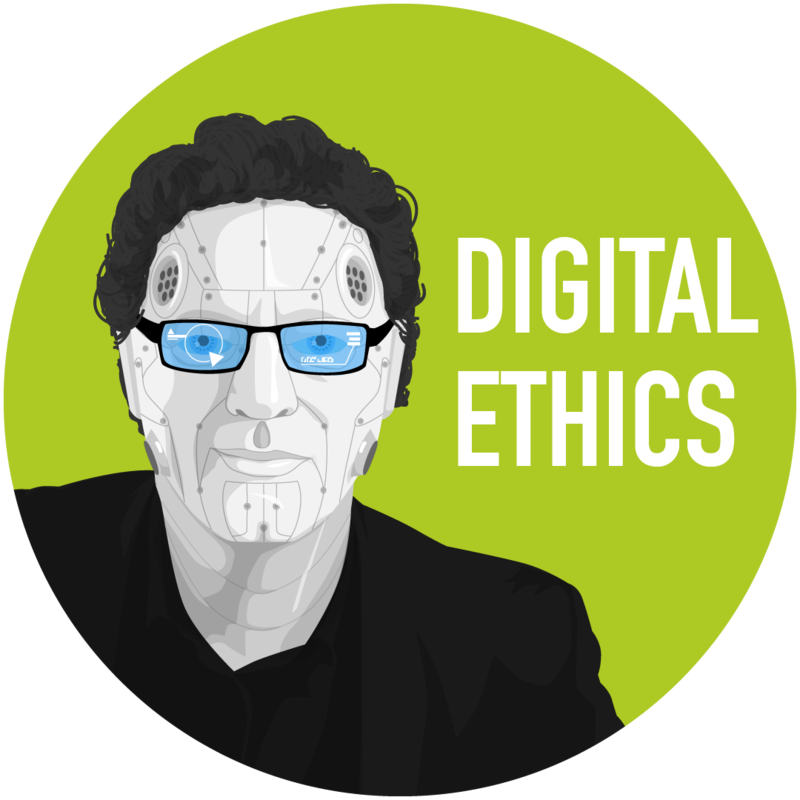 This newsletter is a key element in my 2019 focus on Digital Ethics (read more about that, and about my updated mission statements, here). More is to come: a new blog, a new podcast (in addition to my current audio-only-keynote channel, here), and who knows, maybe a new book. Here, I will zero-in on questions such as: What will it mean to be human in a world that is becoming hyper-connected, and that will increasingly be run by algorithms and machines? What will real happiness aka Eudaemonia actually mean in this new world? How will we ensure that all these amazing technological gains still result in human flourishing? How will we avoid selling-out our humanity in return for economic growth, or for the endless convenience of a connected lifestyle? I promise to limit the information stream in this newsletter to a manageable and digestible number of entries (I know that sounds unlikely, coming from me… but let me surprise you:)….